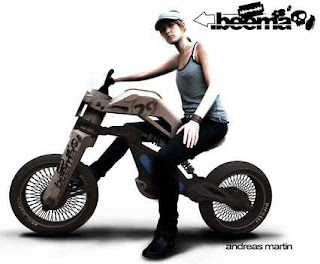 &quot;Beema&quot; A New Conceptual Motorcycle - Take On Boldly ! 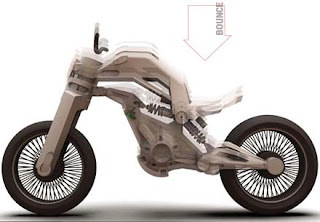 "Beema" A New Conceptual Motorcycle - Take On Boldly ! “Beema” this is a new name to the motorcycle market. 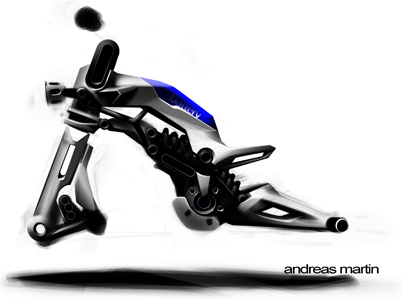 This motorcycle concept is revealed by Mr. Andreas Martin. He has designed this motorcycle to take on any obstacle like Chairs, Banks. We can ride this motorcycle in two different modes, to overcome the distance in the city stunt-riding mode is used and the cruise mode is used to relax in well-seated position. This on going project is cooperated with BMW motorcycles.